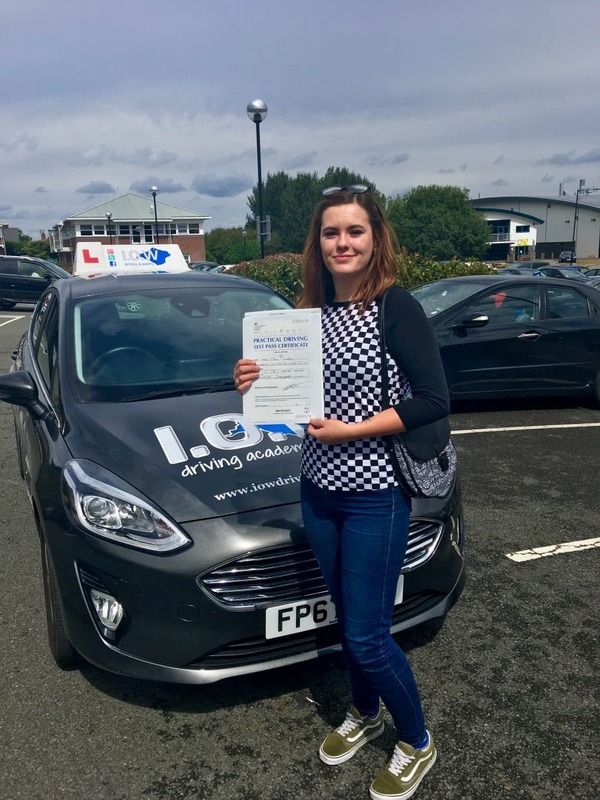 Caris passes 1st Time with the IOWDA. 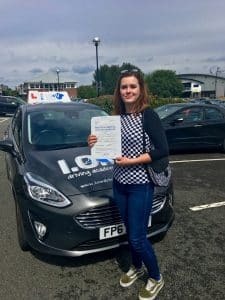 CONGRATULATIONS to Caris Lungley on passing her driving Test today Thurs 9th August 2018 at her 1st attempt. Well, what a couple of days but a very well deserved pass. I thought you dealt with your nerves extremely well and drove very safely in the busy traffic conditions. 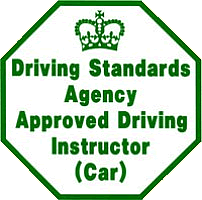 The Isle of Wight Driving Academy provides driving lessons on the Isle of Wight from our fully qualified DVSA Approved Driving Instructors. We provide the highest quality of professional driving tuition and this is what makes us one of the Islands premier Driving Schools. We are proud to boast a very high first time pass rate, well above the National Average. 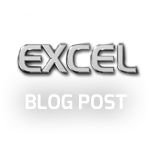 Our Driving Instructors are qualified within the top 6% of UK Driving Instructors. Let us guide you through your lessons and make you a better and safer driver.